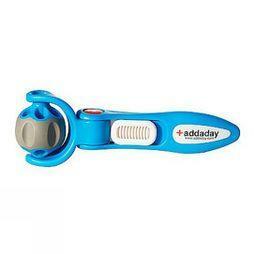 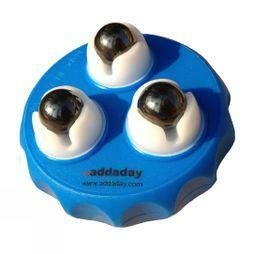 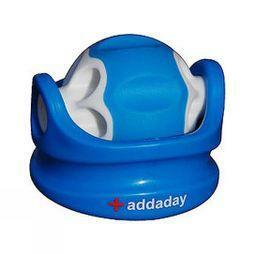 Addaday are specialists in run recovery. 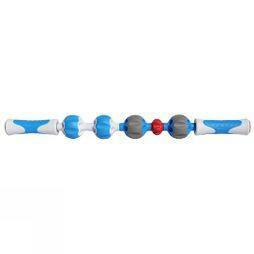 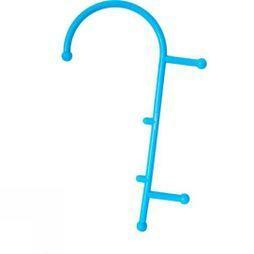 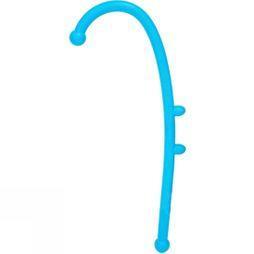 Their patented self-massage stick with unique roller ball design helps you work out knots in your calves, shoulders and back, and allows you to target those hard-to-reach spots with pinpoint accuracy. 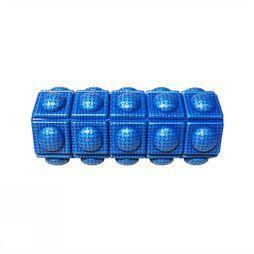 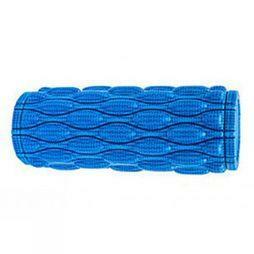 And for the full self-myofascial experience there’s their innovative, multi-textured take on a traditional foam roller.